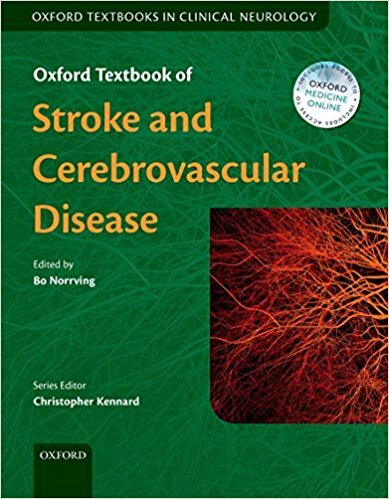 As a stroke physician one can rely on websites and up to date and journals but it is wise to ensure you read a stroke book or two from cover to cover. This is a list of my preferred stroke books. The field changes rapidly and the past 10 years we have seen thrombolysis and now thrombectomy, learning skills in CTA, perfusion and keeping current with many controversial topics. 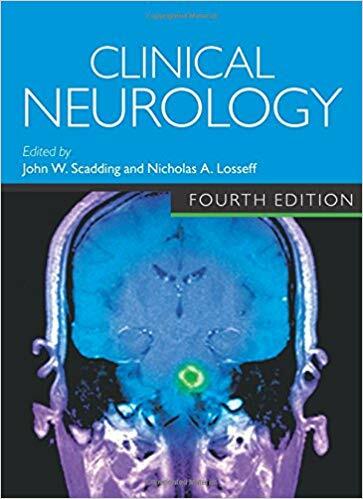 If you have access to clinicalkey then you may have access to the first book which is excellent. I would recommend the Markus/Pereira/Cloud book for all trainees. 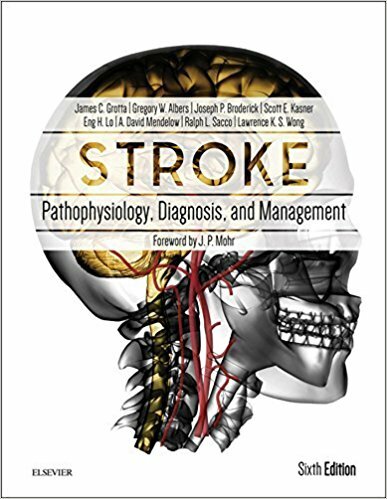 Shelf or online reference (Mohr's) Stroke: Pathophysiology, Diagnosis, and Management, 6e. 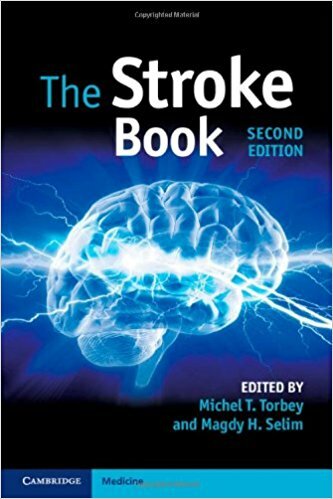 This is the bible when it comes to stroke. It is new from October 2015 and encyclopedic and well referenced and superb. It's an amazing amount of work by the editing team. Pretty much everything that we know is here. Shelf, Reference This is the classic stroke book and should be a reference for all. It comes primarily out of the Edinburgh stroke physicians with a cross Europe collection of contributers. I am hoping that a new edition is in the pipeline as this is now 10 years old. Highly recommended. 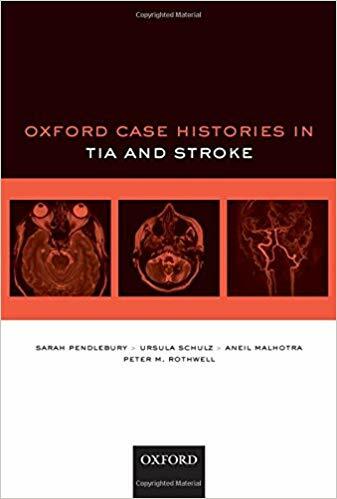 Pocket book Stroke Medicine (Oxford Specialist Handbooks in Neurology) Paperback - 24 Nov 2016 by Hugh Markus (Author),‎ Anthony Pereira (Author),‎ Geoffrey Cloud (Author) . This is an Excellent compact book to keep handy for those moments when you want to check those facts against hard evidence. 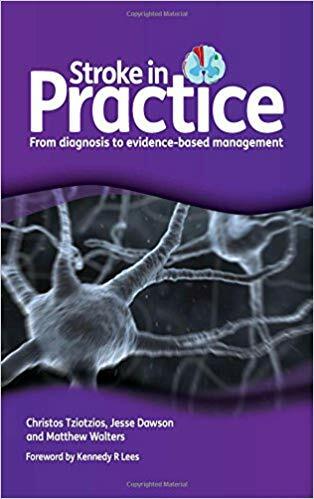 Highly recommended for trainees and specialists. Shelf or online reference Caplan's stroke . Louis Caplan. This is a newer edition and co authored and so has lost some of the style of the orginal book which I preferred but is still highly recommended. They are very different books. I still treasure the previous edition. Having it was like having a wise colleague to consult when I was running stroke single handed 10 year ago. 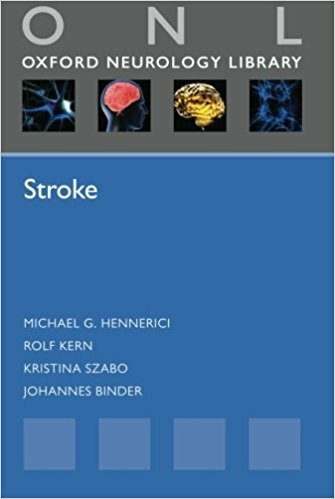 Carry in Bag or Pocket Stroke (Oxford Neurology Library) Paperback - 6 Jan 2013 by Michael G. Hennerici (Author), Johannes Binder (Contributor) This is an excellent primer for someone new to stroke. 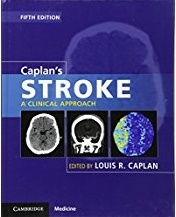 A good start for any trainee who is just starting a stroke rotation before moving onto to something bigger like Caplan. 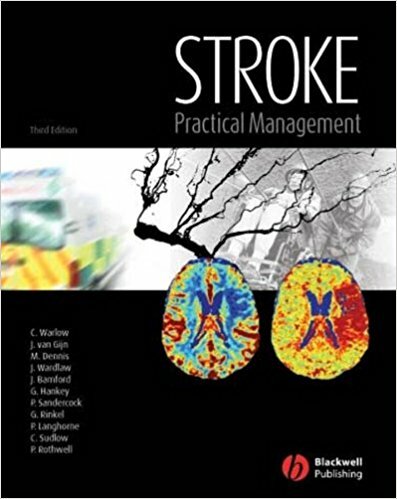 light enough to carry in Bag A very nice introductory text to stroke for trainees from the Glasgow stroke physicians. It is very manageable and readable. Highly recommended. 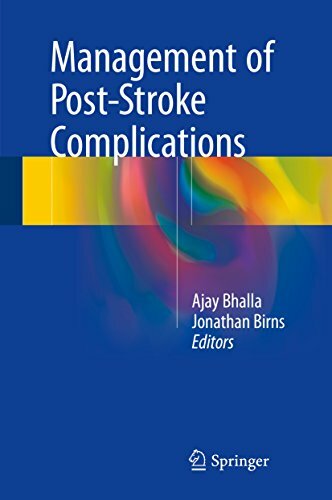 Compact reference Excellent book by Dr Ajay Bhalla and Dr Jonathan Birns based at St Thomas' London - highly reviewed and covers topics not convered well elsewhere. Highly recommended. 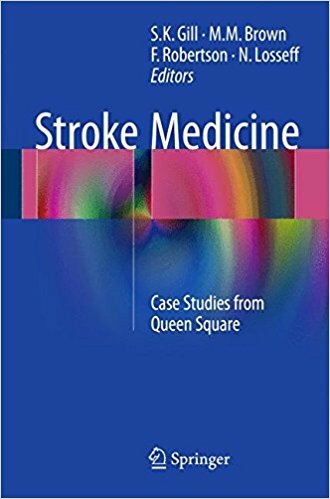 Carry in Bag or shelf Stroke Medicine: Case Studies from the Stroke Neurologists at Queen Square. Edited by S.K. Gill and M.M. Brown. 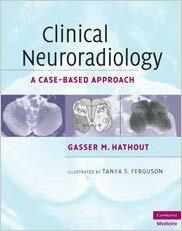 Highly recommended with some interesting clinical cases. General reading This classic work is by by Oliver Sacks. 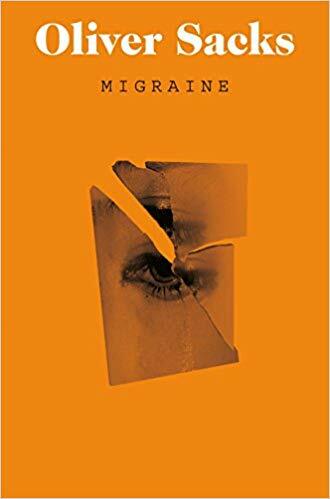 All stroke physicians should read it to just understand the widespread manifestations of migraine. 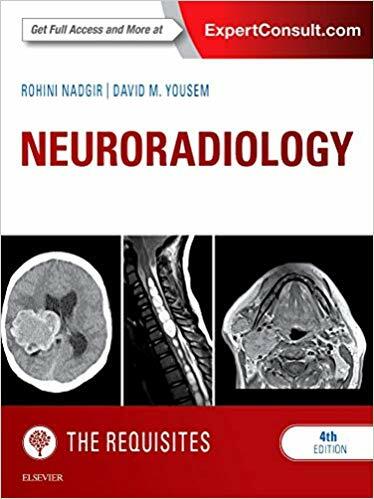 General reference A shelf reference for those who want detailed neuroimaging information but it is not stroke specific.